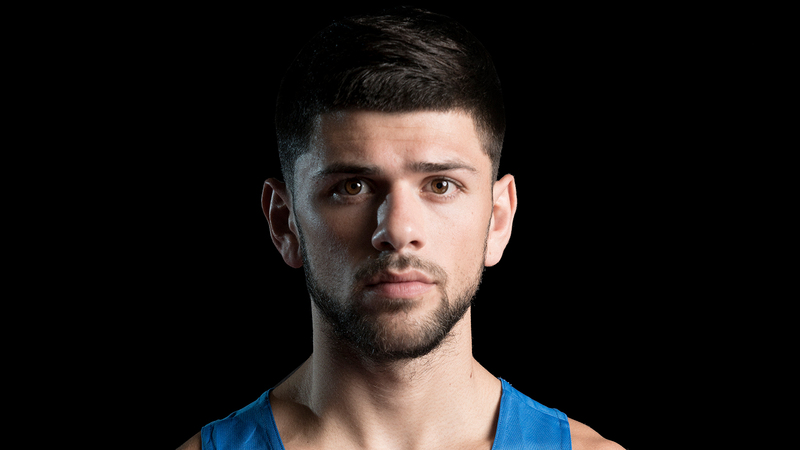 Another tough bout for GB Boxing as lightweight Joe Cordina was edged out in the final leg of the preliminary rounds at the 2016 Olympic Games. It was a close bout for Cordina in his second Olympic appearance as his narrowly missed out on a place in the quarterfinals, losing by split decision to a very experienced Hurshid Tojibaev of Uzbekistan. The opening round saw Tojibaev get off to a quick start firing shots at Cordina. Cordina worked on frustrating his opponent with fast movements. Round two saw Tojibaev receive a warning for below the belt shots. This gave Cordina an opportunity to take the last round, as he was trailing by one point. The final round saw better single shots from Cordina but Tojibaev countered these by upping his volume in shots. The bout went to split decision, in favourite of Tojibaev. Cordina said: “It was a tough fight. He was very, very hard hitting and he hit me a lot in the body and slowed me right down. Boxing tomorrow for GB Boxing is Yorkshire’s bantamweight, Qais Ashfaq. Ashfaq is one of three Yorkshire boxers competing at the 2016 Olympics. He is up against Thailand’s Chatchai Butdee at 1545 GMT.